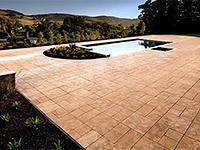 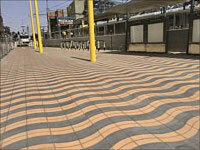 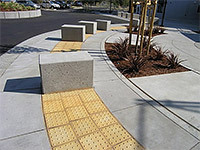 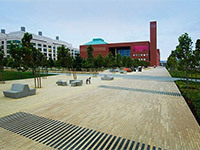 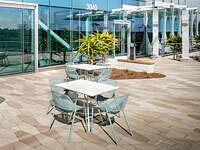 Stepstone has been manufacturing elegant and functional concrete pavers since 1963. 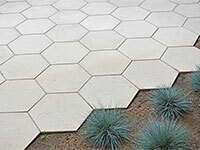 Our diverse range of concrete pavers are available in a variety of shapes, sizes and all of our standard colors and finishes. 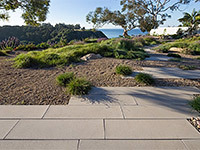 Whether you need pavers for a residential or commercial application, Stepstone concrete pavers are the desired choice of architects, contractors and homeowners alike.